Floris is currently in one of the Dutch Laser National team coaches. Previously he was part of the Dutch National 49er team campaigning for Tokyo2020. 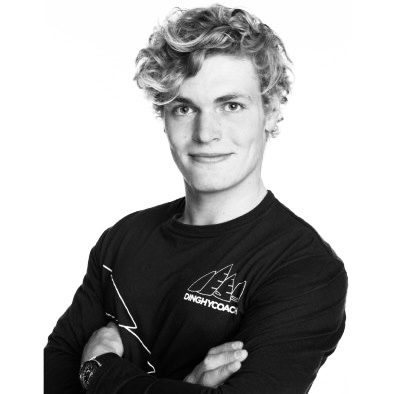 Next to coaching the National team he also coaches with DinghyCoach during several Optimist, Laser, 9er and Foiling clinics in the Netherlands or internationally. He enjoys guiding athletes to a higher level and his own experience as an athlete helps him to guide younger sailors on a mental and physical level.